Geek Headlines- Into the Spider-Verse, Sense8, Jumanji, and More! Sony Pictures revealed new information about Spider-Man: Into the Spider-Verse at CinemaCon earlier this week. 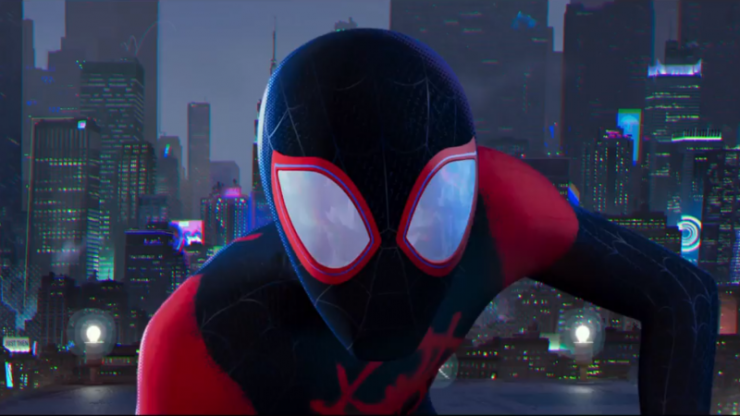 The animated feature stars Miles Morales, the Ultimate Spider-Man, as he confronts classic villains like Green Goblin, Kingpin, and the Prowler, and also encounters an alternate-universe Peter Parker. Spider-Man: Into the Spider-Verse premieres in theaters on December 14th. Actor Ross Butler has joined the cast of Shazam! in an unknown role. Butler has most recently appeared in the CW drama Riverdale as Reggie Mantle, although his role was recast before season 2. Shazam! is scheduled to open in theaters on April 5th, 2019. Netflix has announced that the series finale for its popular sci-fi series Sense8 will premiere on June 8th. The show was cancelled in June 2017, despite positive reception from fans. 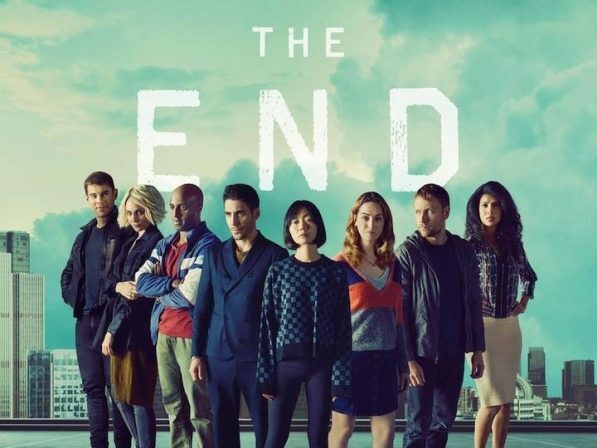 This finale will take the form of a wrap-up movie that will address some of Sense8’s loose ends this summer. Sony Pictures chairman Tom Rothman has announced that the follow-up to Jumanji: Welcome to the Jungle will open in theaters in December 2019. 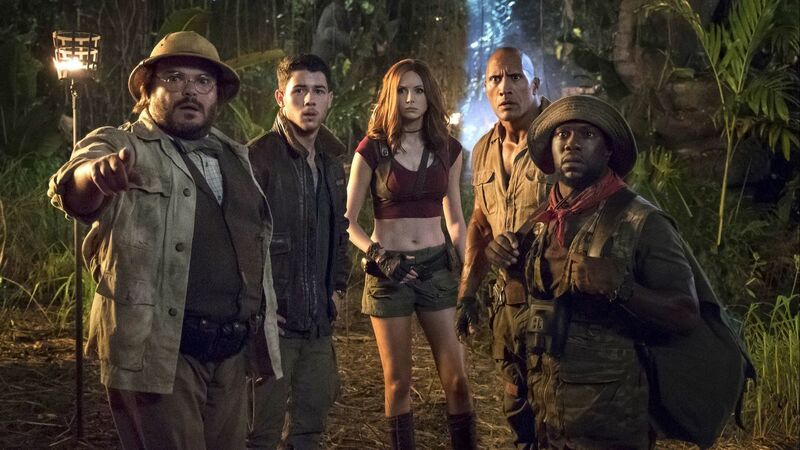 The Jumanji sequel was a surprise success for Sony last holiday season, and will once again take the Christmas-release timeslot next year. 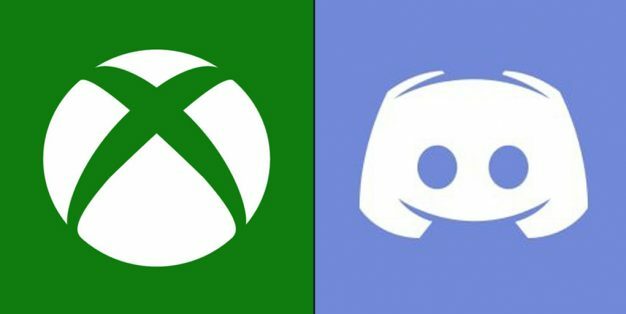 Microsoft has announced that it is partnering with the gaming community platform Discord to bring linked accounts to Xbox Live. This update will go live on both the Xbox One and PC in the near future, allowing players an opportunity to see what games their friends are playing, and on which platforms. Then players can chat and connect more easily with one another, whether on Xbox or on the PC. Who Are The Black Order? Geek Headlines- A Song of Ice and Fire, the Studio Ghibli Theme Park, and More!